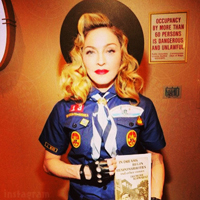 She’s terrific! 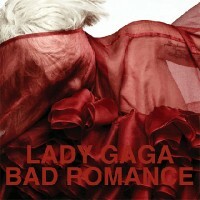 Lady GaGa has presented her latest video artwork for ‘Bad Romance’ from her debut album re-release The Fame Monster. ‘Bad Romance’ was produced by RedOne and sounds AWESOME!